just enjoyed myself loved it when i came back to the room bed was made. This is living. Great trip and all the kids in our group loved it. Dinner was well above what we expected, both quality and service wise. Plamen was a head server. Great guy. He and his assistant were wonderful to the kids the whole time. Roy took great care of us in our stateroom. It was always clean and tidy and he always had a smile on his face even though they work some long hours. Great guy. It’s Disney, what’s not to like. Spring break cruise with just my daughter and I. 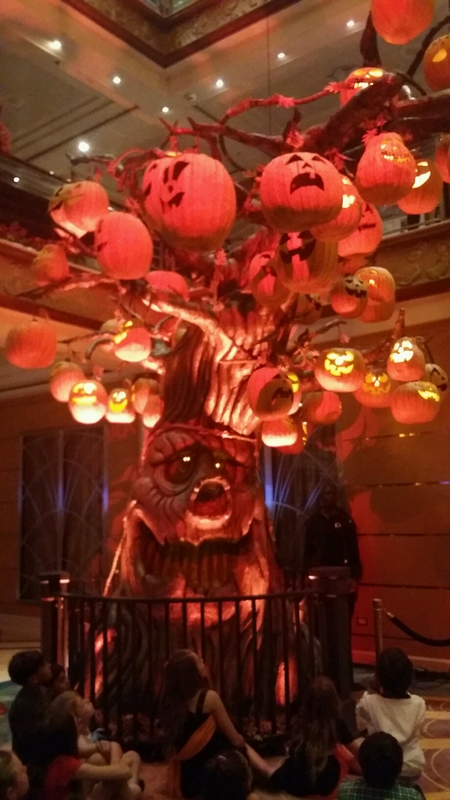 We had an amazing time! Once in a lifetime trip, well worth the price. Thank you Disney for an amazing time! I expected more, the restaurants too crowded, long waits, only one option after everything closed, pizza and cheat ice cream, very disappointing. Too crowded everywhere. We traveled with 6 other family members. Spending time with them on the Disney Magic was priceless. 2 of our travel mates were children. We enjoyed most everything about the cruise except the dining experience (food/staff/time) & on 1 occasion we were the second party to be seated and one of the last to finish. Compared to other cruise lines we feel Disney was overpriced. This was my first experience on A Disney Cruise. They really cater to the kids. Disney staff is A+. Food is delicious! Ship feels a little crowded, but part of that may be the number of young children on board as they tend to wander. I enjoy seeing the families with children, though! Great experience. We would do the Disney cruise again. I want to try a different ship of Disney. The food was good, the islands were beautiful, the staff on the ship was great. I would recommend this cruise to families as well as single people as well. They have activities for everyone. The ship was very clean, the embarkation and disembarkation was very simple and easy. The service in all the restaurants was excellent. The only thing that surprised me was how small the kids pool area was for it to be a ship geared towards kids entertainment. The adult pool area was much nicer and the equivalent should be provided for the kids as well. I really enjoyed the Disney Cruise and will return. We were on a smaller ship of the cruise line and next time we will go on the bigger one for a longer cruise. 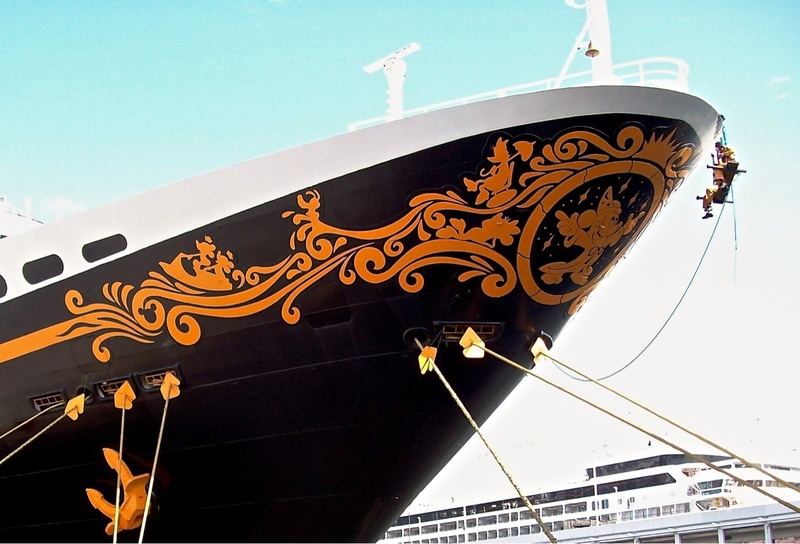 A Disney cruise is an excellent getaway and excellent cruise. Disney staff provides excellent service and quality shows. Disney cruises are a little more expensive but worth it if you have the money. 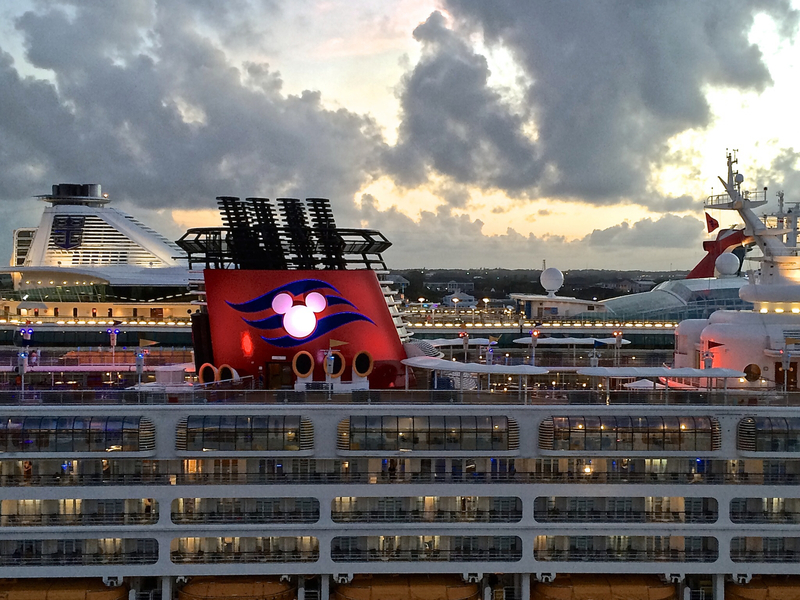 The 5 night cruise on the Disney Magic has set the new standard for our family vacations! The cruise exceeded any expectations that we had! Highly recommended! Weather was beautiful, service always pleasant and professional, Guest Services very helpful, so relaxing, fun, and stress-free. Everyone from age 75 down to 5 had a fabulous time with plenty of activities for all ages. Making beautiful memories once again! Wonderful time with our family... everything was amazing... Disney has the best in entertainment, dining, accommodations and activities! Great overall experience. Food options were limited compared to other cruises. Disney theater shows were enjoyable for all and the ship layout was good. Kids club was ok with activities nothing exceptional for the kids to do without adults in regards to characters, shows, child group fun for the younger 4-6 ages. Cruise itinerary was great with many options each day and all day.